Reading to baby doesn’t come naturally for every parent, especially when your little one is too young to truly interact during reading time. But with every page turned, you’re stimulating cognitive development and helping to establish a love of reading that will last long past the toddler years. “These early rituals, even before a baby knows what a book is, set up reading as a loving and nurturing interaction with you that your child equates with books as they grow up,” explains Tovah P. Klein, PhD, director of Barnard College Center for Toddler Development and author of How Toddlers Thrive: What Parents Can Do Today for Children Ages 2-5 to Plant the Seeds of Lifelong Success. If you are looking for a few perfect books to add to your child’s collection, we have the scoop on the best types of books to promote cognitive development and a lifelong passion for reading. If you want to stimulate your newborn’s senses, think high contrast. Research indicates that high-contrast colors like black and white register most strongly in a baby’s brain and help the optic nerve to grow. 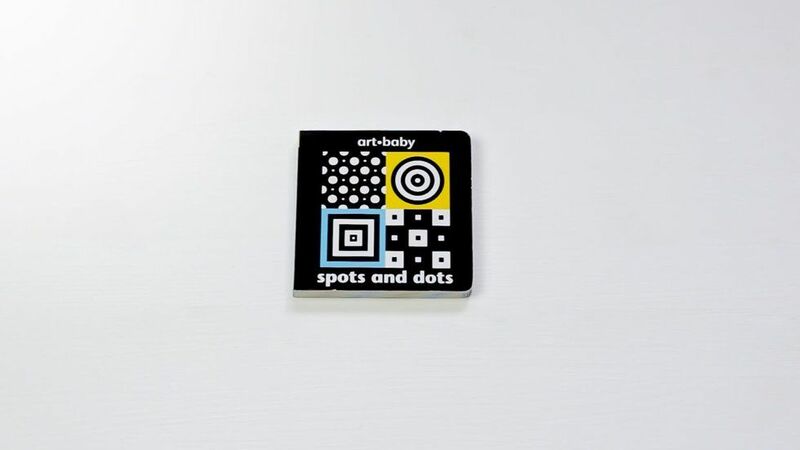 Read your newborn books featuring high-contrast images and graphics (we love Art-Baby’s Spots and Dots by Chez Picthall and Hello, Bugs! 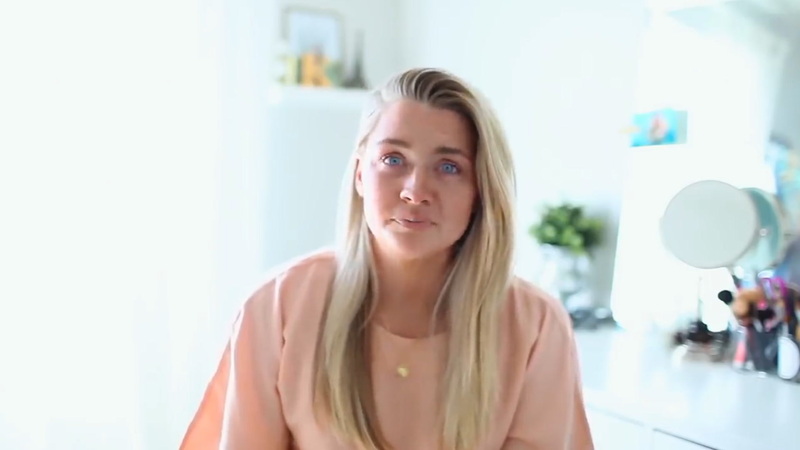 by Smriti Prasadam and Emily Bolam) and watch their little eyes dance. Odds are, your little one won’t start turning the pages (or even paying much attention to them) until he’s a few months old. Until then, maximize their interest by capitalizing on their love of touching everything around them. 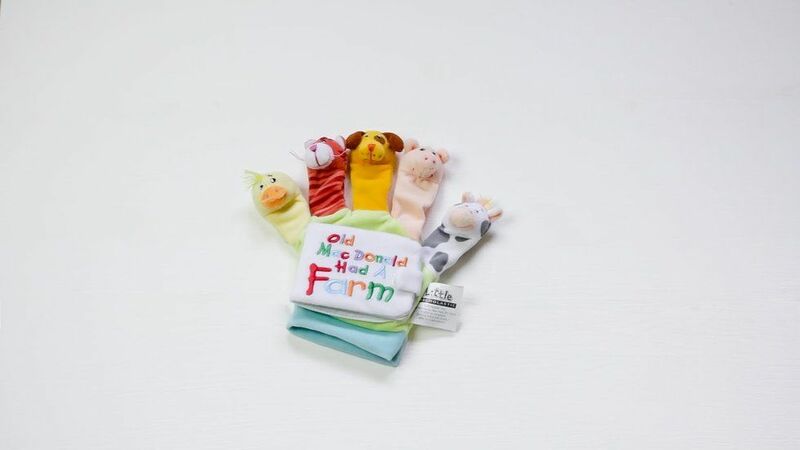 Tactile books that let your baby shake, grab and stroke are the perfect solution, like Old Macdonald: A Hand-Puppet Board Book from Little Scholastic. Lean toward sturdy books made of vinyl or cloth that will stand up to a few chews. Switch to board books around 6 months to encourage little fingers to start turning pages. “Scaffold your child’s attempts at turning pages by separating pages when you are finished reading each page. This will give your child a cue that it is time to move to the next page and will help to develop fine motor skills. If your little one has trouble turning pages independently, don’t worry: Many children won’t master this skill for a couple more years!” notes Dr. Holly Ruhl, PhD. When it comes to what you’re reading with your child, it’s rhyme time. Rhyming books create a nurturing environment for kids by using simple patterns they can learn to predict (key to establishing a lifelong love of reading). Plus, they help babies learn how vowels and consonants sound and come together to form words. Rhymes also help children to easily memorize and recall content from beloved books by establishing patterns and sequences, increasing their impact on a child’s cognitive development. 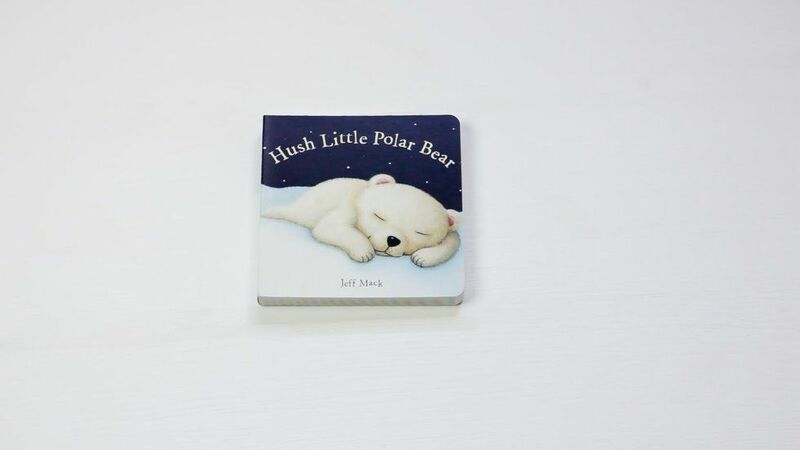 We love Hush Little Polar Bear and other classic rhyming books like Go, Dog Go! As your child gets older, adjust what you’re reading accordingly. Children’s versions of classic books can be just as entertaining for you, mama, which will make you more likely to stick with a reading routine. 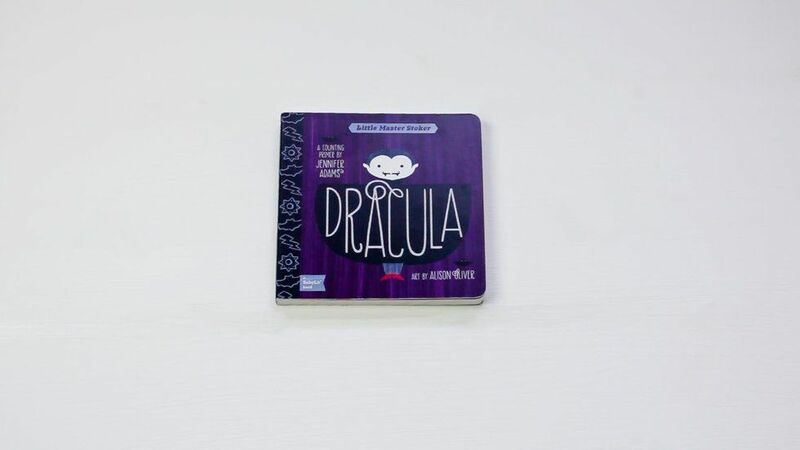 We love the BabyLit collection of children’s books based on classics, like Dracula and Alice in Wonderland. Regardless of what you and your little one choose to read, the most effective way to promote a love of reading is to start a daily reading routine as soon as possible. “And no, beginning during pregnancy is not too early, mama. Babies begin listening to you around week 16 and can even remember words and stories after they are born!” explains Ruhl. 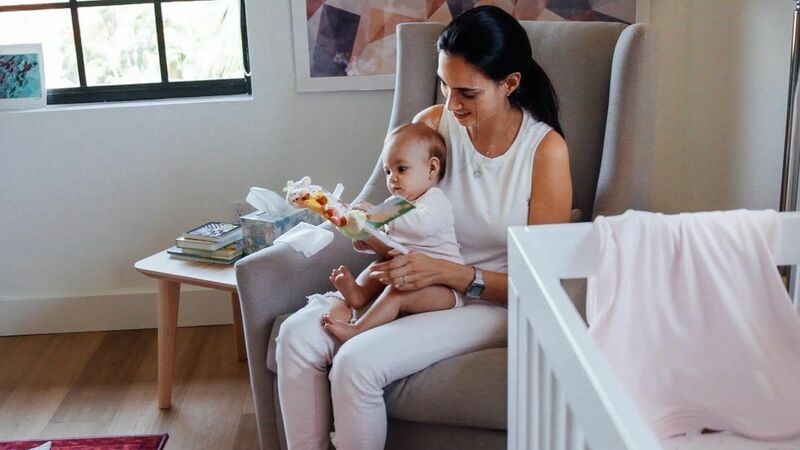 Don’t worry if it doesn’t seem like your baby actually gets reading—spending time each day curled up with a book will give your child positive associations with reading, creating a lifelong habit before they can even read a word. In fact, according to the Children’s Reading Foundation, the simple act of reading with your child for at least 20 minutes each day may be one of the most important things you can do to promote socio-emotional development as well as necessary pre-literacy skills. Read to your baby from day one. There’s no sweeter way to do that than by introducing a bedtime story—even one you bring to the hospital with you! We recommend choosing books focused on sleep or bedtime to help baby wind down in the evening. 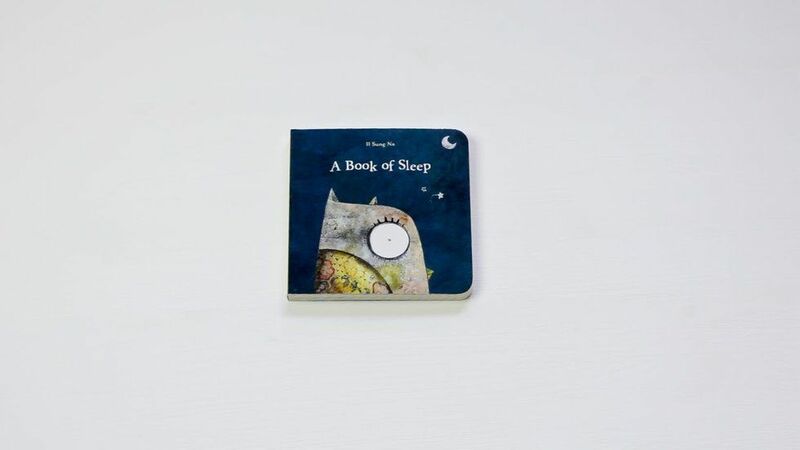 Have a stash of “bedtime books” within easy reach for baby to choose from, like A Book of Sleep or The Going-to-Bed Book. You’re establishing routines that can even help baby to get her zzz’s. That’s good for you—and for baby. 1. Create a comforting environment. Make reading an integral part of your bedtime routine. Wind down from your day by cuddling up in cozy jammies and snuggling with baby as you turn a few pages. Pro tip: Active children can lose interest in a book after only a couple of minutes (okay, seconds!). That’s why it is so important to make whatever limited time you can dedicate to reading as focused as possible. That means turning off the TV and cell phone. We know that’s a tricky one! ? 2. Make reading come to life. A newborn may not know how to read, but she knows she prefers the sound of her mother’s voice—even as early as two days after being born! Capitalize on that natural preference for your voice by reading books with emotion and over-the-top expressions to keep things interesting. 3. Ask questions to bring the story into the real world. As your child gets older, reading can be a safe time to talk about feelings. Start when your child is young by asking ancillary questions about books, such as, “What does the cow say?” or “Where is the yellow flower?” to broaden their vocabulary. As your tot advances, use characters in books to discuss emotions or to motivate your child to think about abstract or imaginative situations.